(The Christian Institute) — Over 20,000 people are urging Brixton Prison to reinstate a Christian chaplain who says he was unfairly ousted. 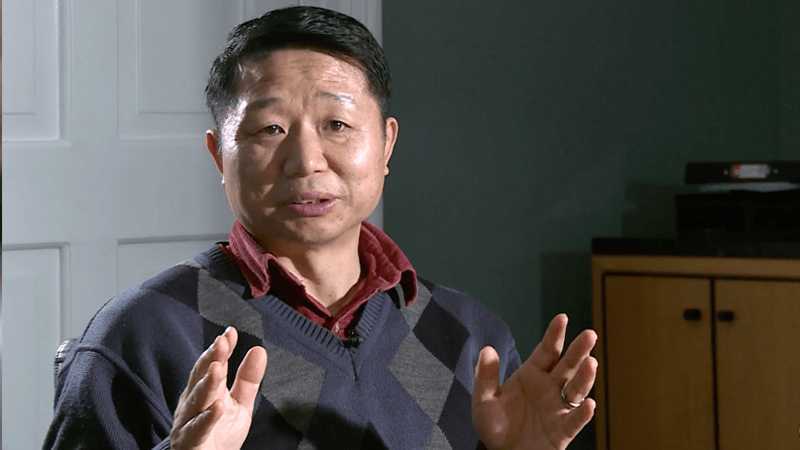 Paul Song volunteered at the prison for almost 20 years but was told last year by the senior chaplain, a Muslim, that he was no longer allowed to speak to inmates. An official later confirmed the exclusion, prompting Christian Concern to take up the case and launch a petition calling for Song’s return. Former prisoners have spoken out in his defense, saying he was a “light in the darkness” and a source of continuous support.